Add NES ports onto your computer! 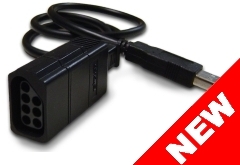 Use this small inline adapter with your own favorite controller to play classic NES games. 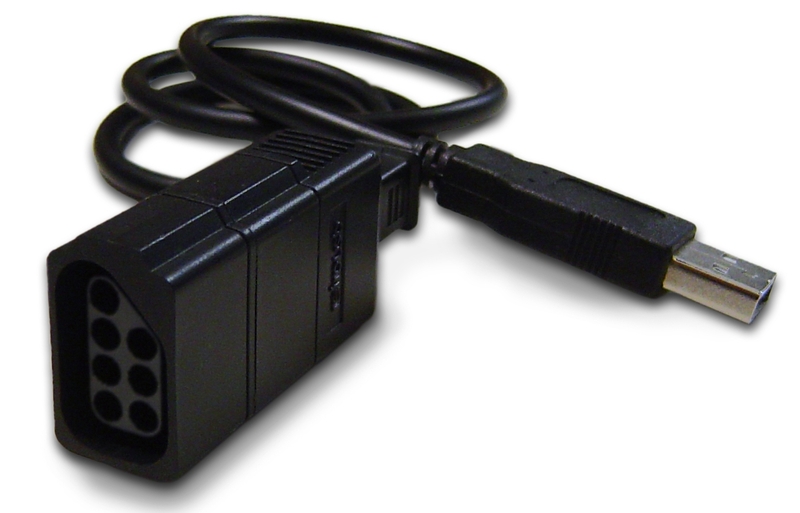 Get 2 adapters to challenge your friends to multiplayer games. Works with standard controllers (original, Max, dogbone, Advantage, etc) and now PowerGlove, PowerPad, and Vaus gamepads! The new v2 also has faster polling for lower input lag.